Interview with Frank Tobin: Founder of Grow My Insta, One Year After Founding the Company in 2015 and Reaching a Milestone of 500 Clients. 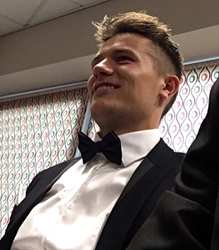 It must be hard to juggle a graduate job in Canary Wharf, play a high standard of football and run a leading social marketing company at the age of 21. Sleepless nights, endless emails and many coding issues... but its all worth it! An Interview with Frank Tobin in London with regards to the one-year anniversary since he established Grow My Insta and reached a milestone of 500 clients. The interview recently took place after his move to London, after accepting a graduate job in Canary Wharf. He gave us a overall description of the business - growmyinsta he founded in 2015 and how he manages to keep up with the day-to-day running of the business. 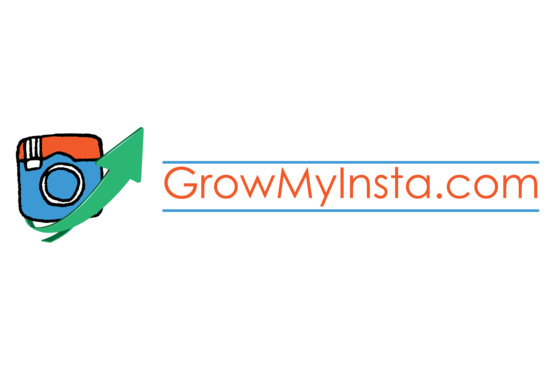 "Growmyinsta was founded in the summer of 2015, its formally known as a SaaS (Software as a Service) with a primary goal of getting businesses and individuals in front of their target market on the fastest growing social media network worldwide, Instagram." "You are able to target your market based on the hashtags they use and the people they follow, and The Instamarketer goes to work for you by automating your Instagram to engage with your targeted market by either liking their photos, leaving comments, or following them." This helps users by building a following of targeted audiences that they can continue marketing to long term, as well as increasing sales by driving customers to their website. "Having social media profiles on all the big networks is a must in 2016 and beyond, and having this service should be a must for your business as well." "In simple terms, we help businesses and individuals grow their Instagram followers." "In terms of managing the business, its always been a struggle and will always be so, but that's why I love it. Having just graduated from University and going straight into a gradate job, it was stressful and put a lot of pressure on my self, but I love it! It helps get the best of me. Having sleepless nights is very common, answering Skype calls or helping users on our live chat feature is an event that happens every night. But its all part of the owning an online business and wouldn't change it for anything"